Recently a victim of the latest typhoon to enter Philippine territory, the city of Borongan still continues on. Despite being prone to hits by typhoons due to its location facing the Pacific Ocean, Borongan still has unique charms that draw you to its doors. The city has a diverse ecosystem which means that lots of natural attractions abound – caves, beaches, woodlands, streams, etc. You name it, Borongan most likely has it. And with such unspoilt beauty, what better way for the adventure or nature lover to spend a holiday than in this city? 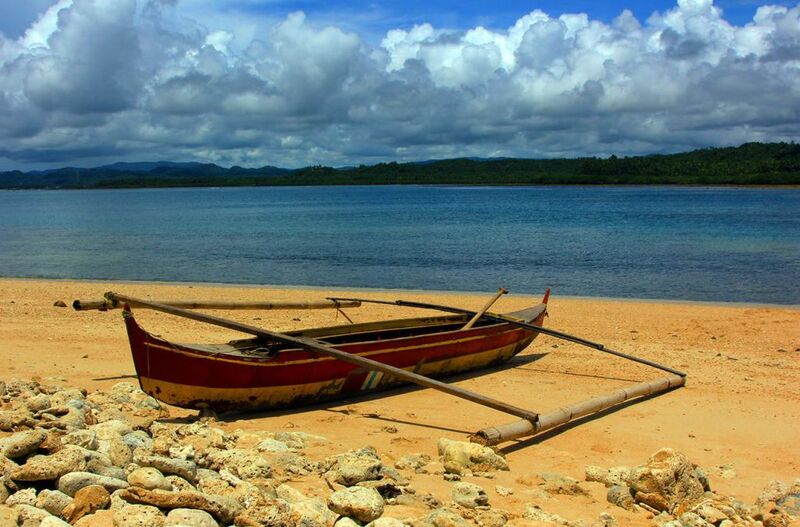 The city of Borongan is known for it’s many beaches. From white-sand to black-sand beaches, the choices are many in this city. Plus, there are white-sand beaches located in its islands that are well worth the boat trip for its marine diversity. 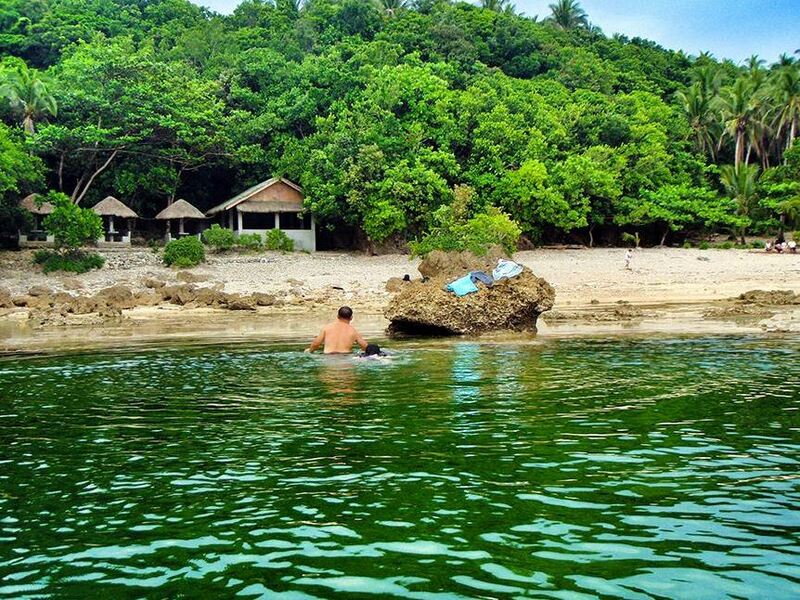 There are quite a few adventure and activity groups in Borongan that will gladly serve as your guide to the many ecological sites in the city. One of these is HUPLAG Speleo which organizes cave explorations, as well as tours to waterfalls and other eco-destinations in Samar. There are quite a few caves in Borongan and HUPLAG Speleo offers tours to Talubagnan Cave. 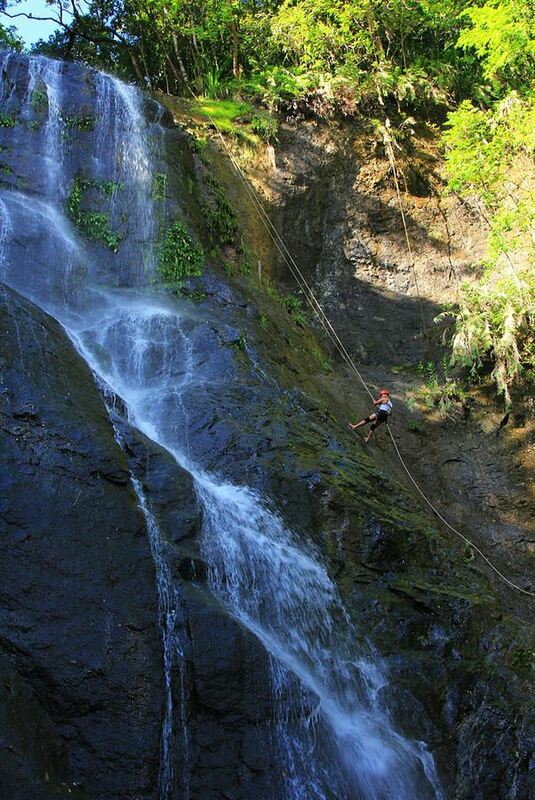 They also provide a tour to Kansuriyaw Falls where you get a packaged activity that includes trekking, rappelling and swimming. — Sapaw Caves – faces the Pacific Ocean and is located in Divinubo Island. This cave system is a favorite among tourists. 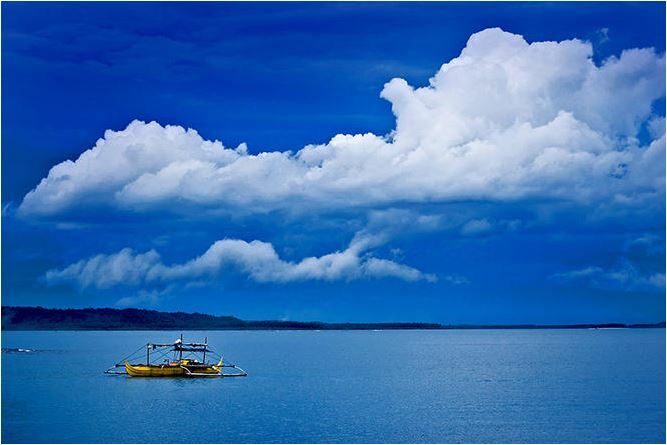 There are a few islands located close to the city of Borongan and they are worth the trip too. Here, you will find white-sand beaches and a diverse marine life. Tagpuyucan Falls – located in Pinanag-an, Sitio Bagong Baryo, and takes 2 hours to trek. It’s located beyond Mono Falls. 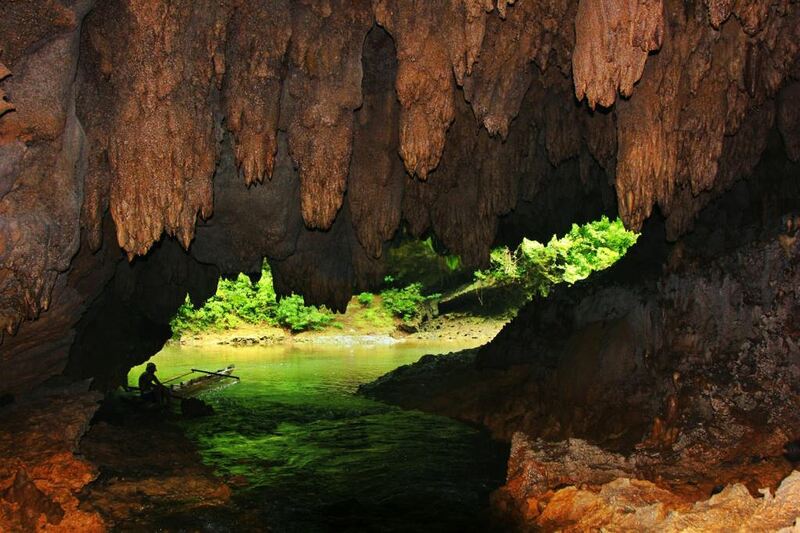 Spelunking – as listed above, there are quite the number of caves in Borongan and some you’ll noticed are marked as favorites. To better explore these caves, it’s best that you ask a guide to help you out to avoid any potential danger of having to go alone. 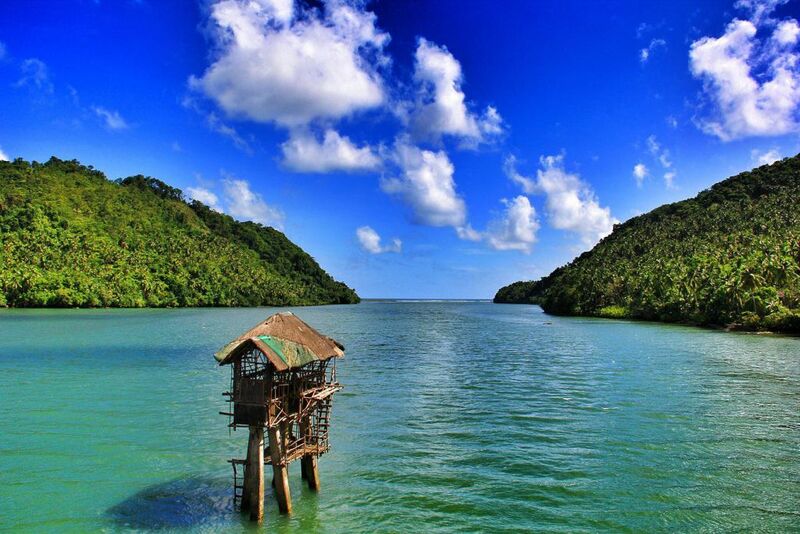 Borongan is paradise for lovers of nature and adventure. Hopping to islands, trekking through mountains, swimming in rivers, lakes and falls and exploring caves are a taste of what you’ll enjoy in the city.